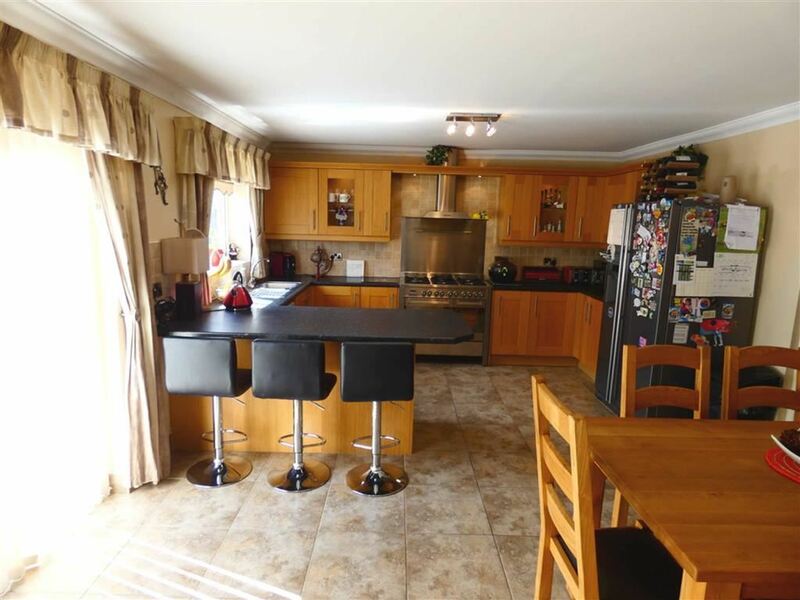 This beautiful home has been extended over recent years to provide true family accommodation. 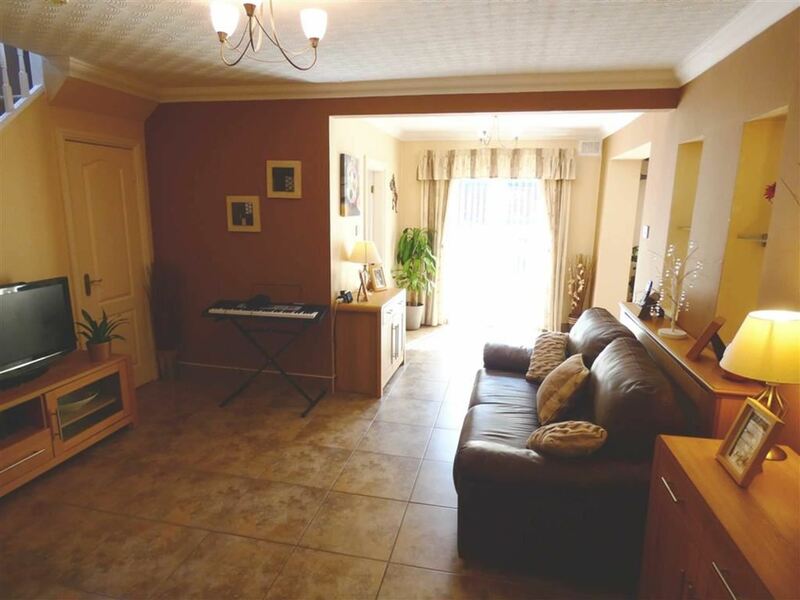 This comprises: Entrance hallway, downstairs WC, Lounge, Family room, large fully fitted Kitchen/Dining room. 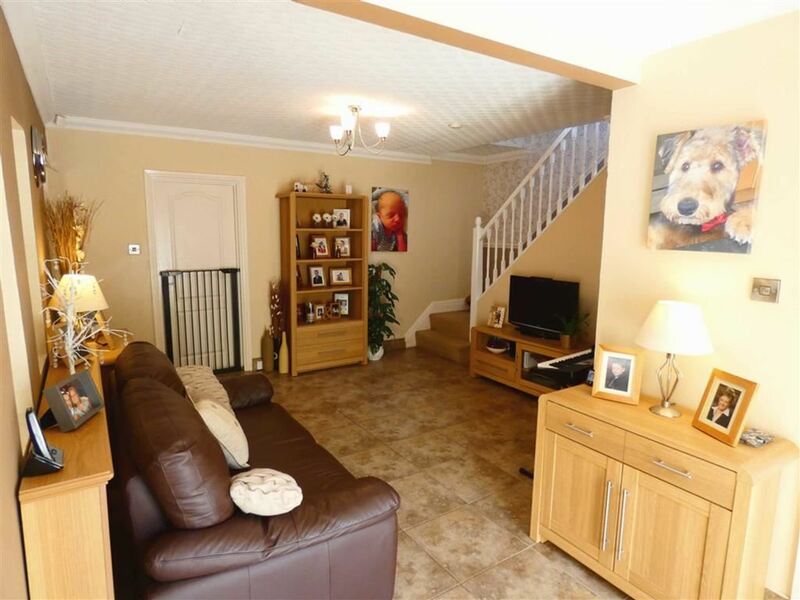 Utility room, landing, four bedrooms, two bathrooms (one en-suite). 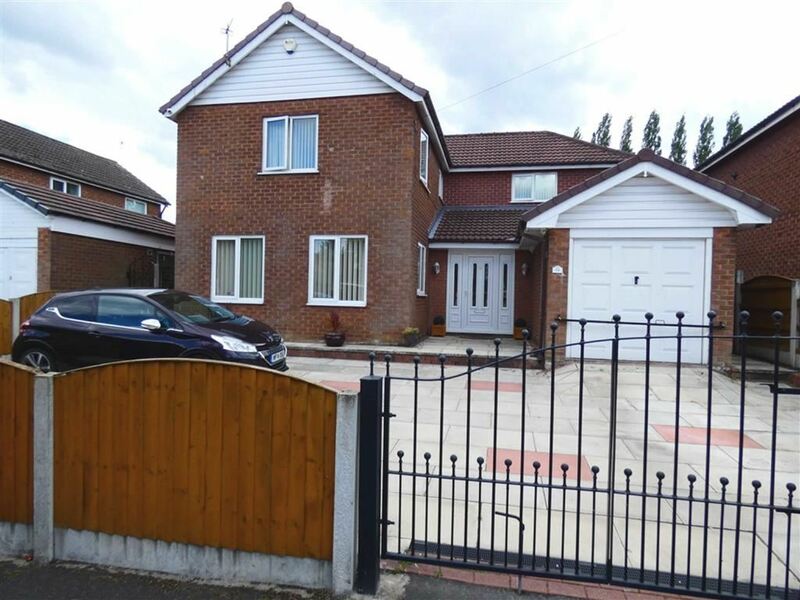 Situated on one of the most sought after developments in South Manchester this property was built originally by Wimpeys. It lies off Haslington Road which is directly off Simonsway. The Metro which runs along Simonsway has a Station across the road from the development.